Ye Dagon Taung Golf Club or the waterfall course is located 30 mintues west of downtown Mandalay towards Maymyo. 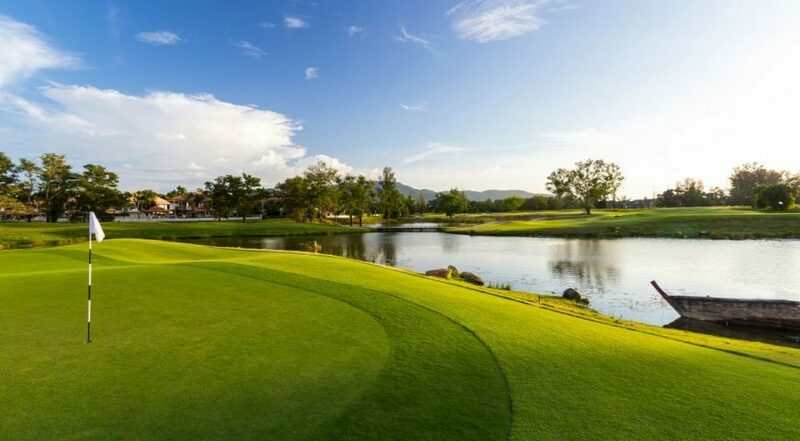 Situated at the base of Yay Dagon Taung (Water Fall) Mountain it features beautiful panoramic views of the Shan Mountain ranges which you can enjoy during your golf game. This course is cool and pleasant in the winter and offers challenging gameplay with long and narrow fairways and small, tight and fast greens. This course is a favorite for nature lovers. They do not supply electric golf carts here and that is for the best. Walking the course you get to appreciate the picturesque scenery that is just simply beautiful. Definitely another course too add to your list if you find yourself in or around Mandalay do not miss out on this one.